I-Bar Sealers are designed for shrink film packaging, but can also be used for sealing poly bags as it works similar to a hand sealer. 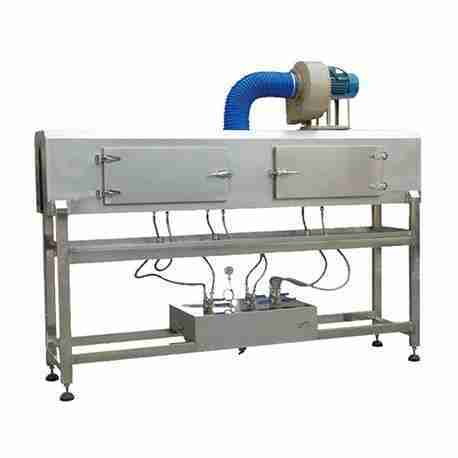 Sealers usually come with round wire for cut and seal and depending on the model of the machine, film up to 34″ wide and 0.025mm (100 gauge) thickness can be used. 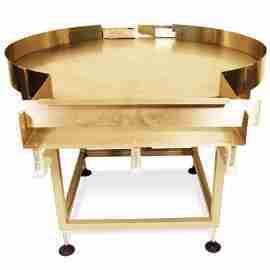 All sealers are of steel construction including the work base for quality and durability. 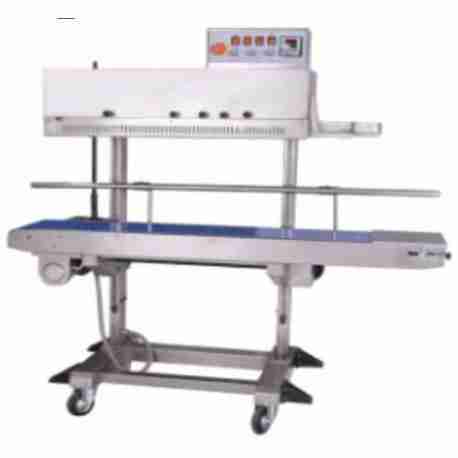 Additional features depending on sealer model include timer, heat gun holder, film roller, film separator and cutter unit. W-Series I Bar Sealers are ideal for shrink wrap packaging as the sealers are accompanied with a ROUND wire for cut and seal applications. 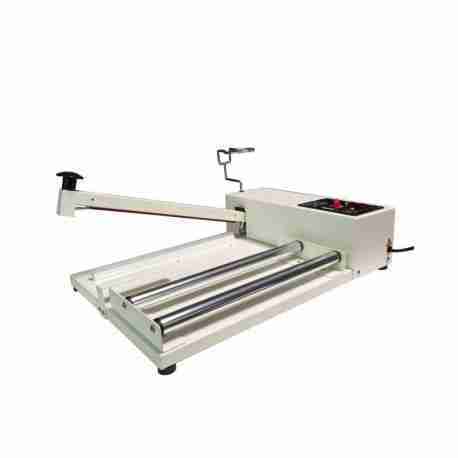 I-Bar Sealers w/ Cutters have a flat element and sliding blade to make bags out of poly tubing. For shrink wrap packaging only, refer to the I-bar without the cutter. W-Series I-bar sealers come in an ivory color. Lengths that are available: 14″, 20″, 26″, 30″ and 35″ lengths with a round or 2.7mm seal width. 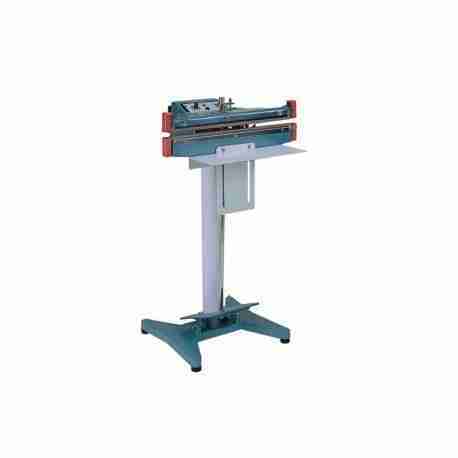 We also carry I-Bar Sealers with cutters. Cutting lengths are 2” shorter than the sealing lengths. The blade cuts 5/8” from the seal. Manufacturer’s replacement kit comes with 3 round elements and 2 PTFE adhesives. (A blade is included in the cutter models). Film and heat gun are sold separately.